At 8am Heslinki time Nokia published its financial report for 2nd quarter of 2016. Numbers, in an as always detailed report, show decline of net sales by 11 % compared to the combined company’s Q2 2015 results, with net sales of €5.676 billion. Nokia did spend some money to buy Gainspeed, closed the acquisition of Withings and there are still expenses of around  1 billion caused by the recent acquisition of Alcatel-Lucent and costs of synergy. If we wouldn’t count those, Nokia’s operating profit would be €332 million (49% lower on yearly basis, and 4% lower compared to Q1 2016). 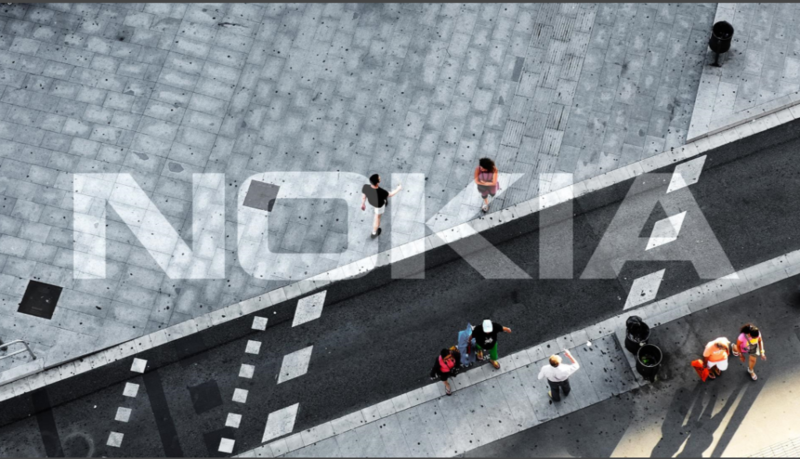 Nokia is doing great in the targeted EUR 1.2 billion total cost savings which will be achieved in full year 2018, compared to the €900 million estimates Nokia made a year ago. 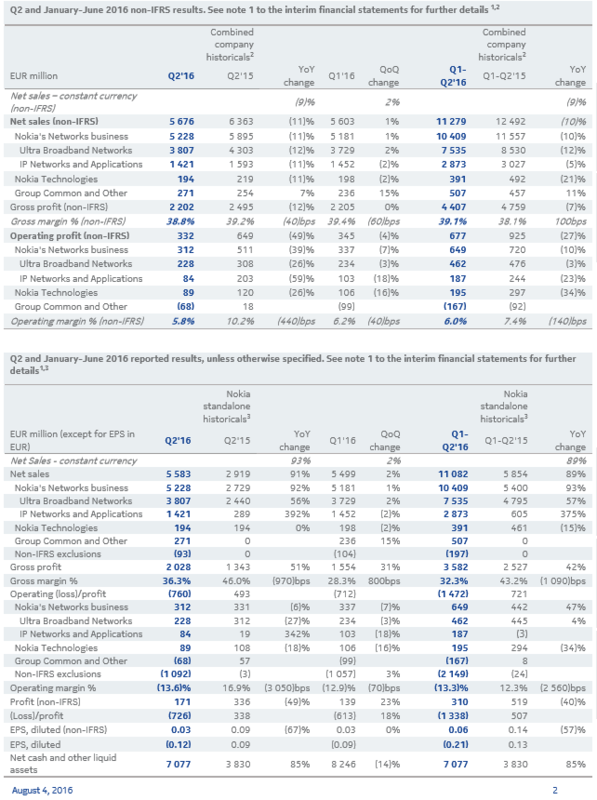 In this period of time, when major mobile operators are still planning how to transition to new networking technologies, telecom equipment makers are not doing so well in terms of profit, but when the world starts to implement 5G networks Nokia will definitively profit from it. Nokia’s remaining debt is €3.9 billion (€300 million lower compared to Q1), with net cash and other liquid assets in worth of €7.1 billion. Nokia missed the estimated earning per share by €o.o1.